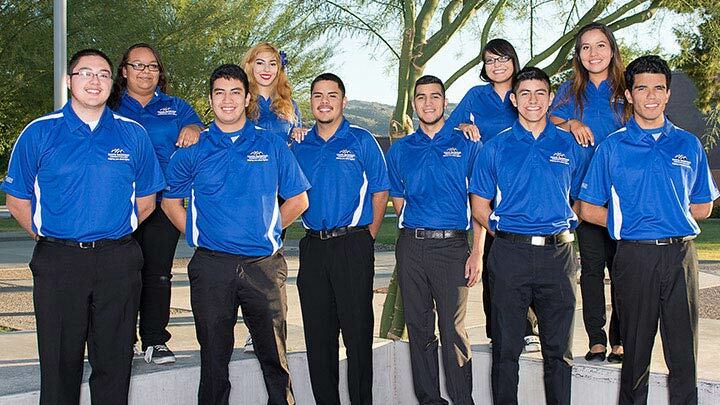 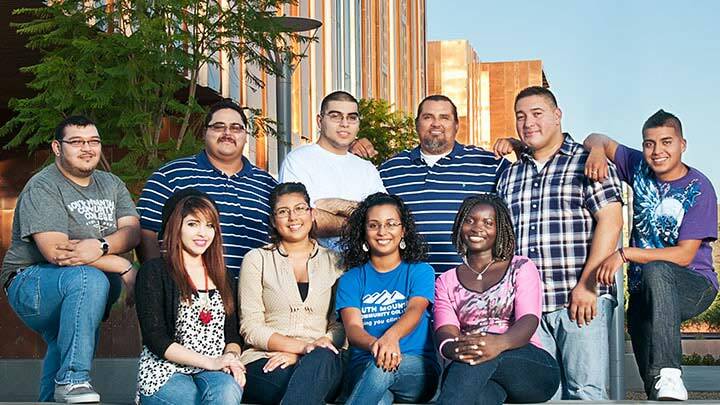 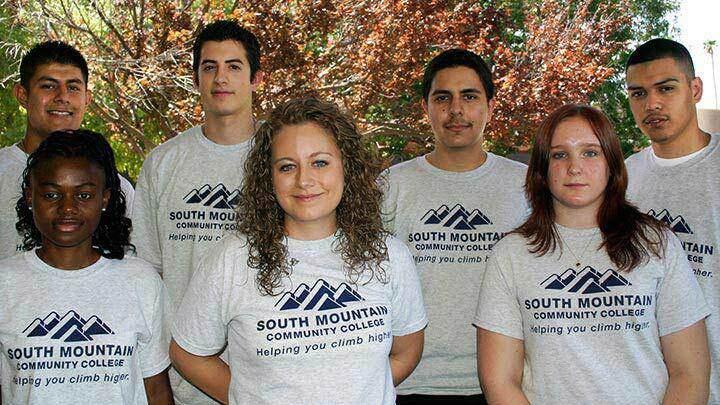 The South Mountain Community College Student Success Ambassadors are some of our best and brightest students–active members of our campus community who have made a commitment to represent the college in a wide variety of activities. 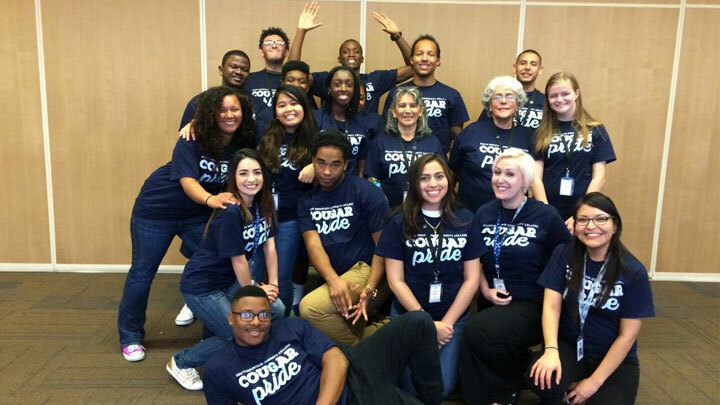 SMCC Cougar Ambassadors serve as hosts and hostesses for campus tours, assist with new student orientation, help with college recruitment efforts, and much more. 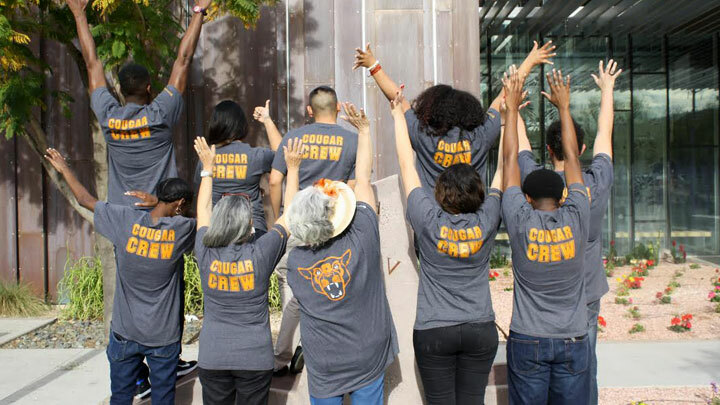 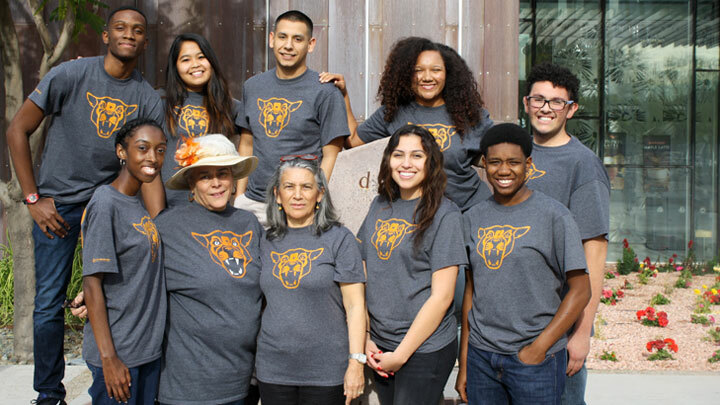 Cougar Ambassadors must maintain a minimum 2.7 grade point average, be enrolled in at least six credit hours, be in good academic and disciplinary standing, and actively support the mission of South Mountain Community College. 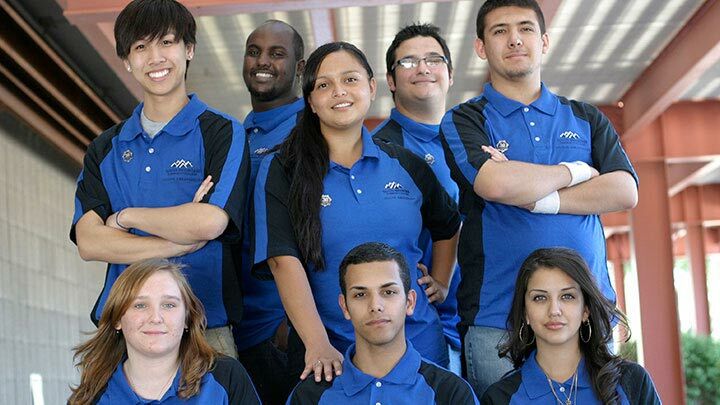 To participate in the Student Success Ambassador program, a student can be referred by SMCC staff and/or faculty or they can self-apply. 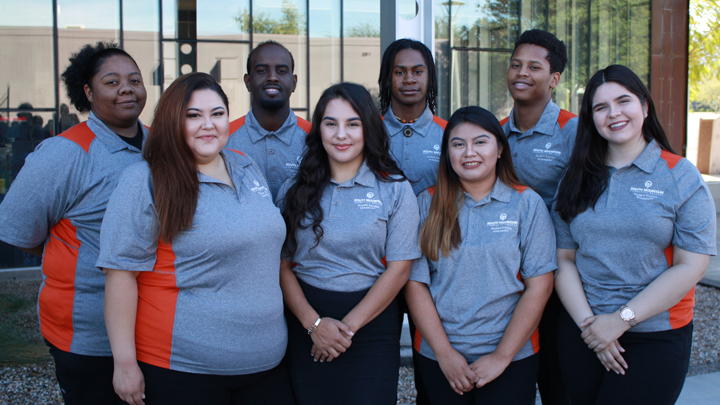 If you would like to learn more regarding the Student Success Ambassador Program, please contact the department of Student Success Programs & Recruitment, at 602-243-8176.